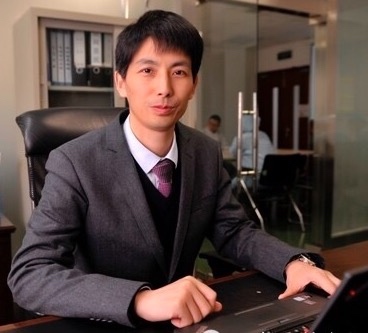 Mr Rulong Chen, Director, R&D Center, Wuxi Suntech Power Co., Ltd,.Mr. Chen starts working in the field of R&D on PV technology from 2001. Mr. Chen is Australia UNSW visiting fellow, IEC TC82 expert, Ministry of Science and Technology of the People’s Republic of China 863 project technology expert, SEMI Standards PV group Core Member, Senior Engineer. Mr. Chen has awarded with prizes at national and provincial, municipal levels.